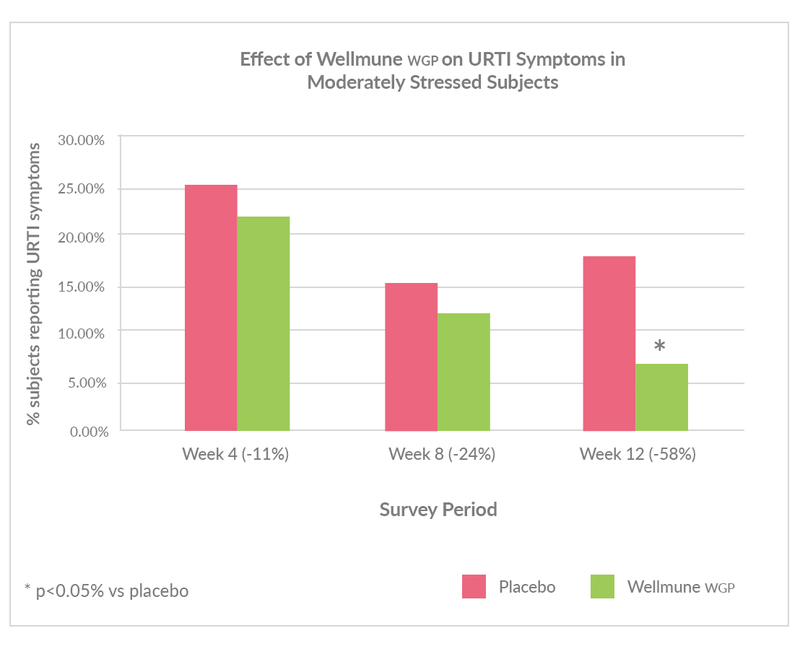 In a study of 122 healthy volunteers (32 men, 90 women 38 + 12y), participants taking 250 mg of Wellmune daily for 12 weeks reported a statistically significant (p<0.05) 58% reduction in upper respiratory tract infection symptoms, compared with individuals taking a placebo. This data was presented at Experimental Biology 2010. 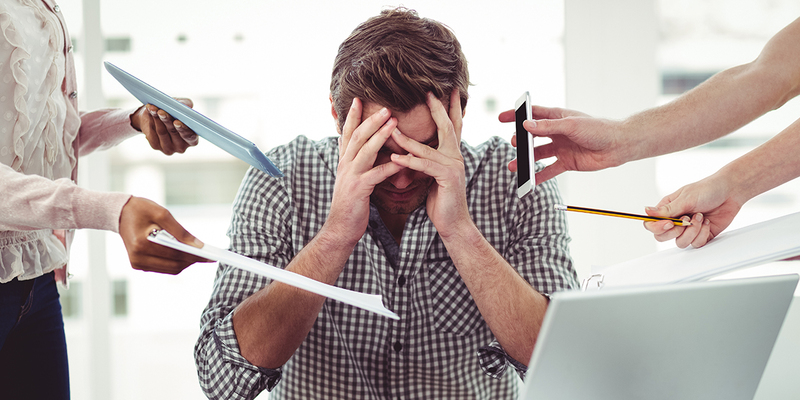 The study results were consistent with data from other clinical studies demonstrating that Wellmune can naturally enhance immune responses during periods of both high physical and psychological stress. “Baker’s Yeast Beta-Glucan Supplement Reduces Upper Respiratory Symptoms and Improves Mood State in Stressed Women.” Journal of the American College of Nutrition, August 2012, vol 31, no. 4, 295-300.